Kapolei is ideal for home-owners, who are looking for a organized community with a country feel, lots of shopping areas and a nice beach areas. Kapolei is located at the SW edge of the island. Kapolei is rapidly becoming a preferred place among Oahu locals and mainland transplants. This is because of the newly constructed condos and houses throughout the community. Luxurious Kapolei houses are available. These houses are selling for about $1,000,000. 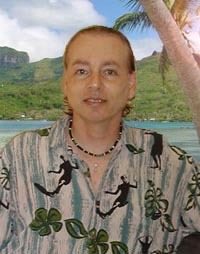 Still, there are also reasonable priced houses that you can find in the Kapolei area. You’ll be able to find a nice 3 - 4 bedrooms that are around 1600 sq. ft. Most of these affordable houses were built after 1996 for around $500,000. You’ll only find that kind of prices only here at Kapolei! Nearly about every 5 household in Kapolei 1 household has an income exceeding $99,000. Furthermore, Kapolei has a homeownership rate of 72%, which is way above than the rest of Oahu. This is an excellent signal for real estate investors! Major road construction started in Kapolei. This includes the development of a needed additional freeway on-ramp. The state and several companies in Hawaii have placed key operations in Kapolei. And it seems that more development is on the way. There are also several mainland companies that are planning to build in Kapolei. Just last March 2009, the first Target store in Oahu just opened. While Kapolei is not actually a city, this integrated community has everything that you may find in an actual city. Medical facilities, schools, shopping, areas libraries, and plenty of homes are all available. 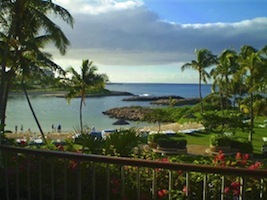 Moreover, one of the best beaches is located in Ko Olina Resort, Kapolei. The peaceful and serene ocean is ideal for swimming and wading around. Listing courtesy of Nakamoto Realty LLC.